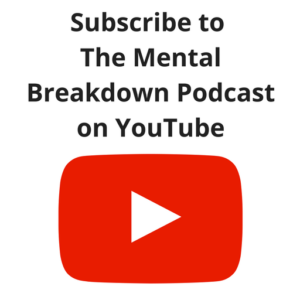 Posts tagged "State of the US"
Welcome to The Mental Breakdown and Psychreg Podcast! 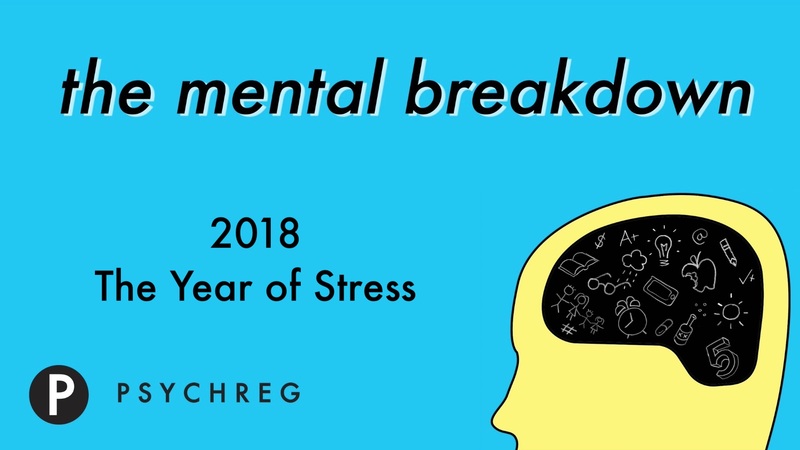 Today, Dr. Berney and Dr. Marshall discuss the significant rise in stress reported over the past year. Read the articles from Time here and from The New York Times here.